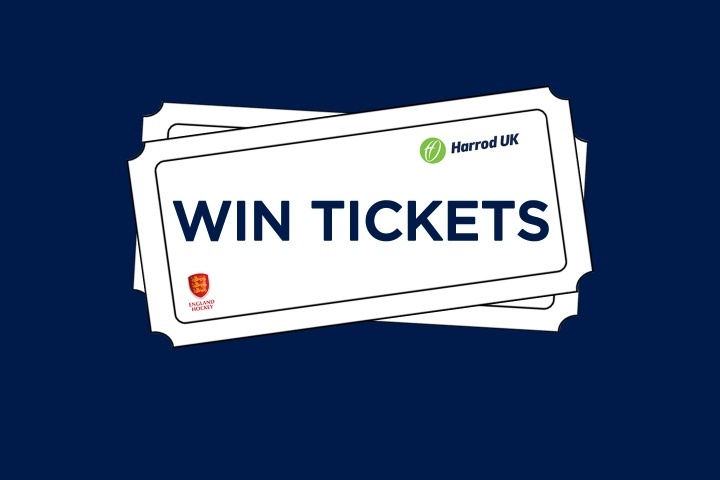 Harrod UK has 84 tickets to give away (6 per session) to the Hockey Champions Trophy. The unmissable Hockey Champions Trophy comes to London between the 10th-26th June at Lee Valley Hockey and Tennis Centre. The event is one not to be missed by hockey fans across the country. This is a great opportunity to watch Great Britain's Olympic stars on home turf ahead of Rio. As official hockey goal and nets supplier to the venue Harrod UK has teamed up with England Hockey to offer 6 tickets per session for 14 lucky hockey clubs to enjoy at the fantastic venue! The competition period starts at the respective time the competition image is posted, and closes at 12pm on Wednesday 1st of June 2016.